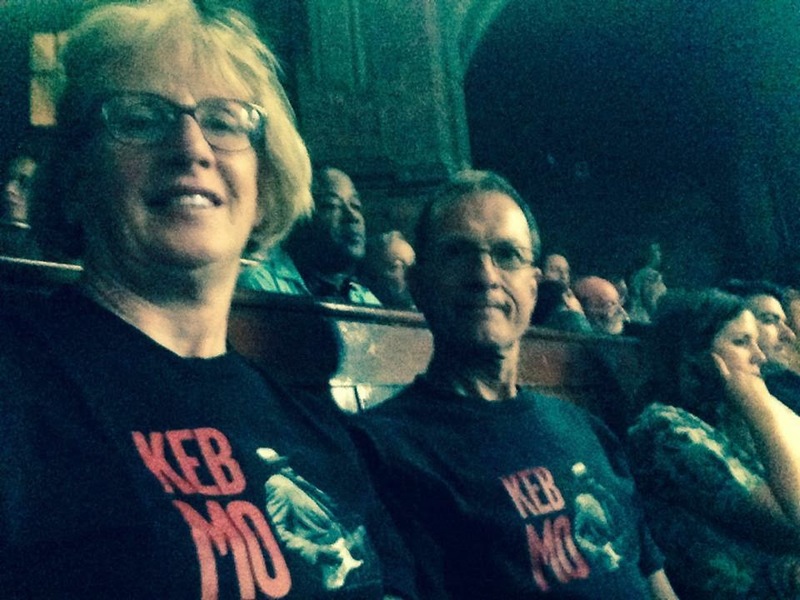 We first saw Keb Mo in New Orleans the first time we went to Jazz Fest back in 1999. He doesn't get over to the UK often. The last time we saw in him in the UK was in 2001 at the BIC supporting B.B.King. We were wearing these very same t-shirts and several people came over and said "He's brilliant" and asking which of the CD's on sale we would recommend. We had a meal at Tierra Peru beforehand; Mary reckons it's the best ceviche she's had outside of Peru. 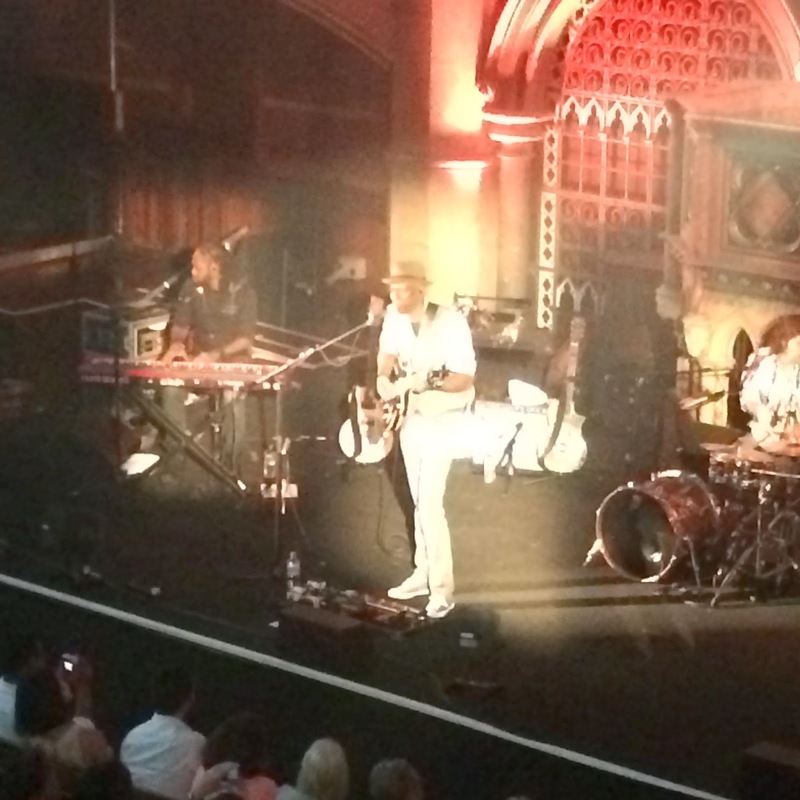 The Union Chapel is an amazing venue, positively cathedral like in grandeur. The support act was a very droll "Son of John" who played a set of high energy acoustic blues. Then Keb came on to an enthusiastic reception and played a mix of old favourites and several tracks from his new album Bluesamericana. We had to buy a copy of course. Excellent evening, let's hope it is not so long till he gets back to the UK.